Reykjavík is a tiny city thousands of miles from anywhere, so why should you go? Well, for starters, there's the breathtaking volcanic scenery, revitalizing hot springs, and crowd-free (though no less impressive) landmarks. And the best thing is, that's not even the tip of the iceberg! This journey through Iceland's history is easy to find from Tjörnin Pond, but if you must ask for directions, impress the natives by using its simple Icelandic name – Þjóðminjasafn! 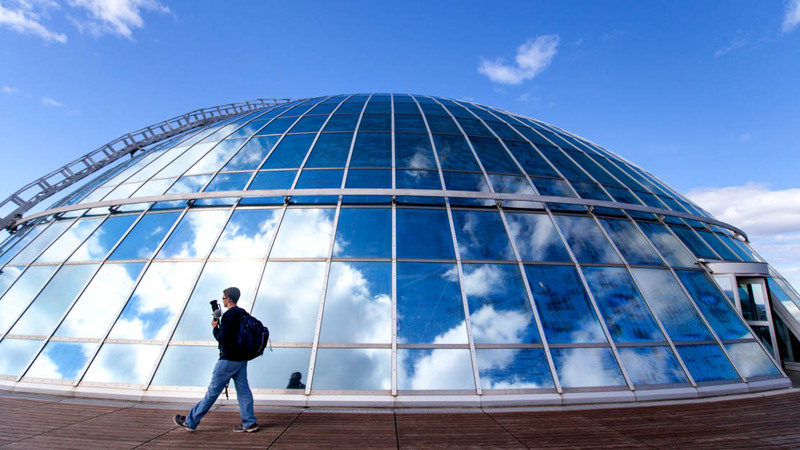 Home to the Wonders of Iceland exhibition and an impressive artificial geyser, Perlan is a stunning glass dome crowned by one of the city's best restaurants. The views are just as good as the food! 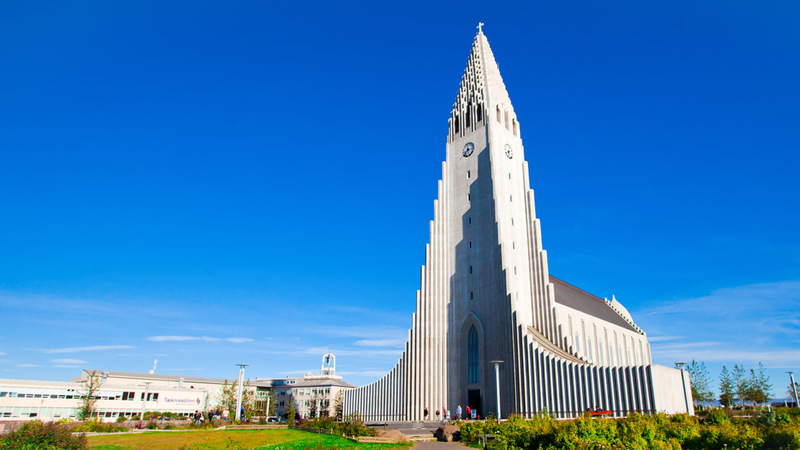 Inspired by Iceland's volcanic rock formations, Hallgrímskirkja can be seen from almost anywhere in the city! Take the elevator to the top for Reykjavík's best city views. Reykjavík's cultural heart beats inside this center. 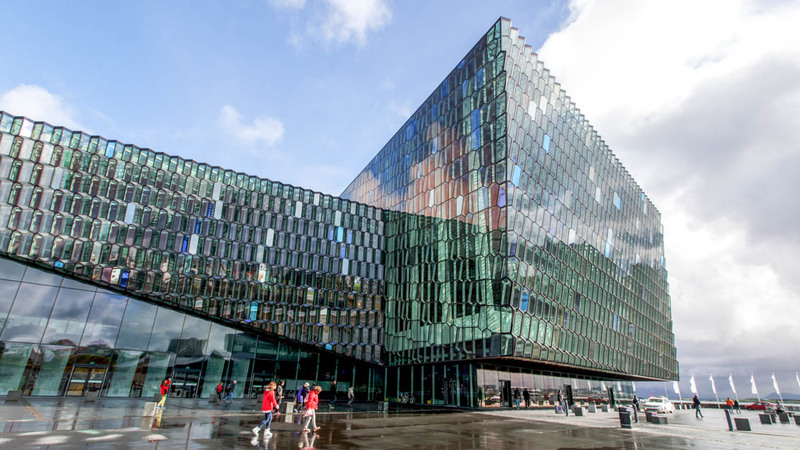 Harpa not only hosts some of Iceland's best shows, but has become a benchmark of Nordic design and architecture! The Blue Lagoon is a geothermal spa and health center, which is famous for its revitalizing treatments and facilities. 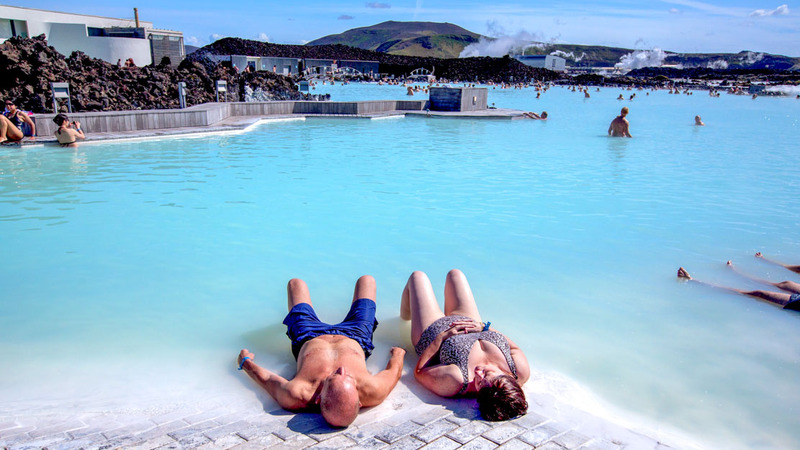 If that sounds like too much fuss, visit the Nauthólsvík Geothermal Beach instead! 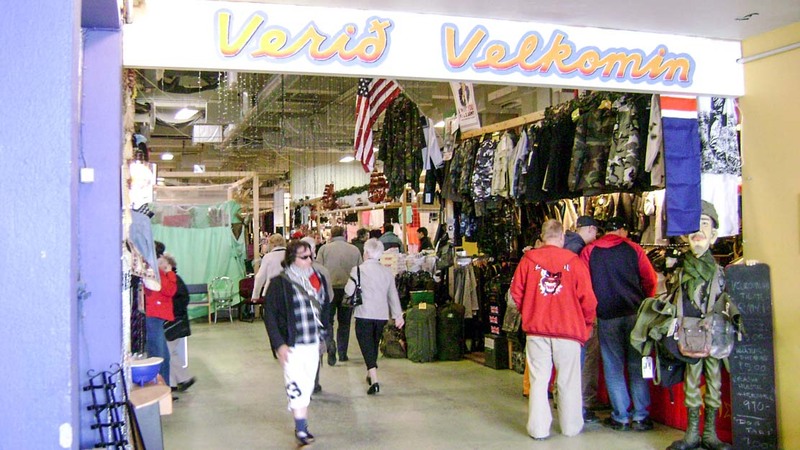 By the old harbor you'll find Icelandic delicacies like fermented shark among the vintage clothes, vinyl, and usual flea market nicknacks. Come ready with cash to avoid the long ATM queues! This recreational area on the edge of the city makes for one of Reykjavík's top excursions. 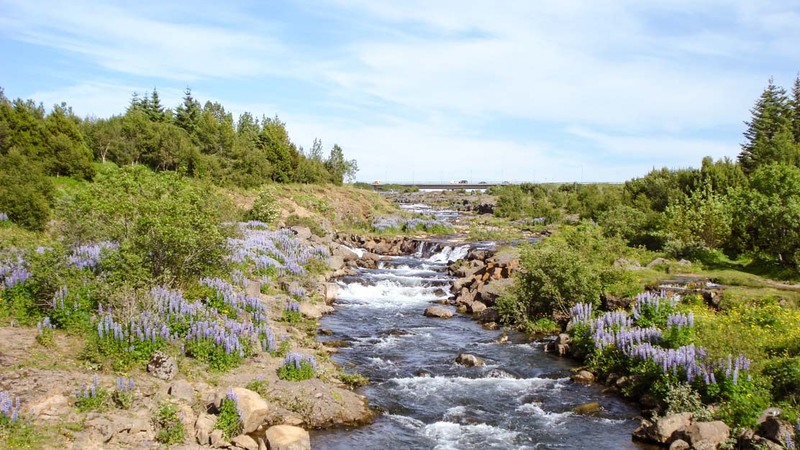 The Elliðaár river runs through its lush flora, swarming with char, salmon, and trout! Reykjavík's endless summer days make it a fun place to visit between June and August, but if you want to see the Northern Lights, your best bet is to go in the winter. Bear in mind, however, that the otherworldly phenomenon (also known as the Aurora Borealis) is notoriously difficult to predict. If it's important that you see it, boost your chances by booking a longer holiday and keeping up-to-date with the daily forecasts. Reykjavík has a lot of life in it for such a small city. How many days you need depends on what you want from your holiday. A weekend will be enough to see the city's sights, However, if you want to enjoy any of Iceland's scenic excursions, or immerse yourself in the capital's eccentric nightlife and music scene, a week might not be enough! Reykjavík, like most Nordic cities, has a reputation for being quite expensive and, for a city of its size, that's a fair assessment. 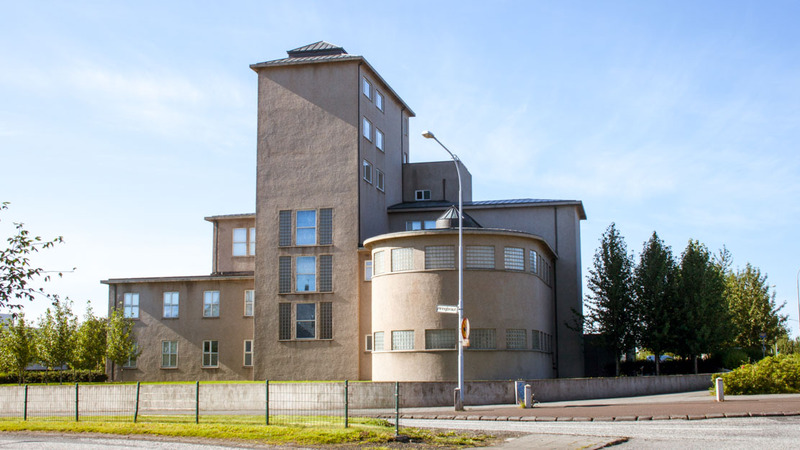 Ultimately though, Reykjavík is no more expensive than London or Paris. Furthermore, you're unlikely to encounter hidden costs and can expect excellent value for money.